here's another one for the true comic bookies. if u really messed wit the comics, then dude is no revelation to you. for some reason, this dude has special place in most comic bookies hearts. his whole swag is like, I'm that baw"! 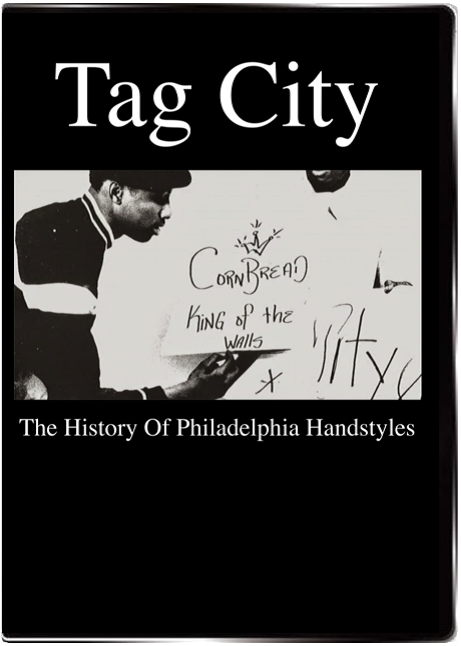 cuz he was. 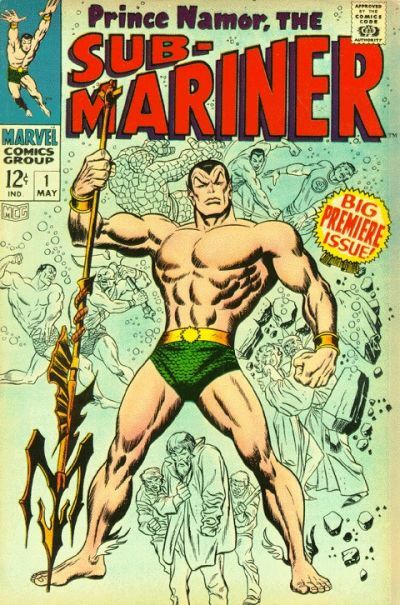 Prince Namor (the Sub Mariner) was the king of Atlantis (why they always called him PRINCE Namor is a bit of an enigma), and he waked around like he owned the place. he aint really have no special powers, i mean he could breathe underwater and had some strength about him (walkin around underwater is bound to make u strong). but he was the dude none the less. 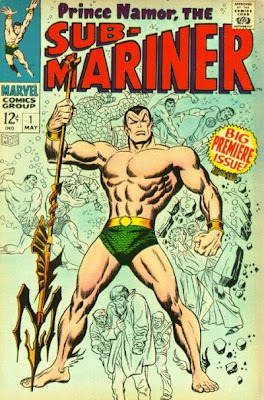 this cover was done by the legendary Jack Kirby, whoi was responsible for the look of almost all the classic comic book heroes. this was Stan Lee's right hand man.